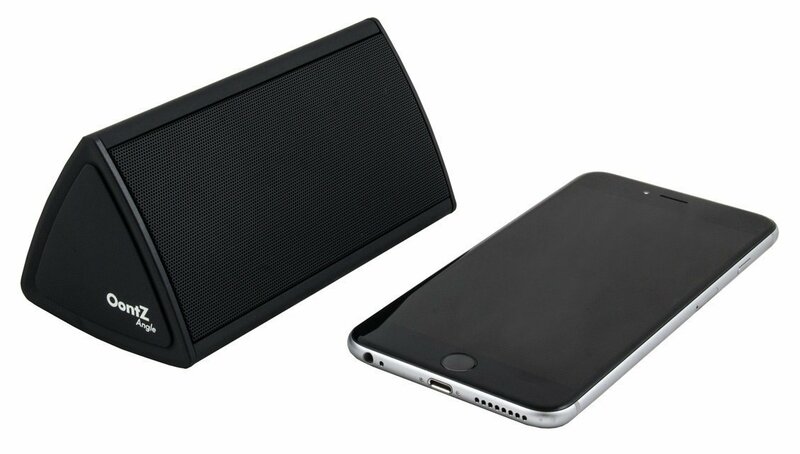 Bring the power of Bluetooth audio into your home with this portable speaker from Cambridge Soundworks. The Oontz Angle is compact, features a 10 hour battery life, and has a ton of great reviews. You’ll find it difficult to narrow down a better Bluetooth speaker for under $20 (Prime eligible)!